The device is powered by a large 3340 mAH battery and a handy finger-print sensor. It is available at selected retail outlets all over the country, for an attractive price of Rs. 28,499/-, in vibrant colors like; silver, grey, and rose gold. 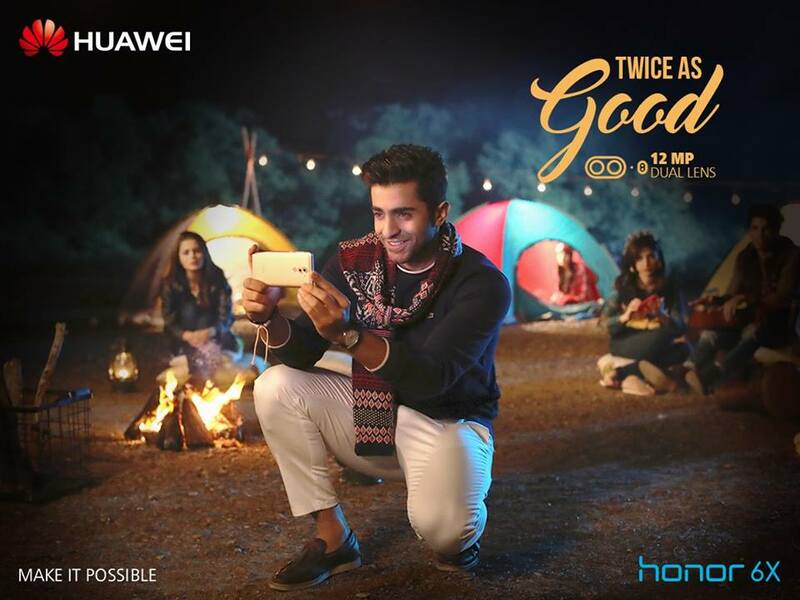 To get more updates about the ongoing offers and to participate in the contest, you can follow the Facebook and Instagram pages of Huawei Pakistan.